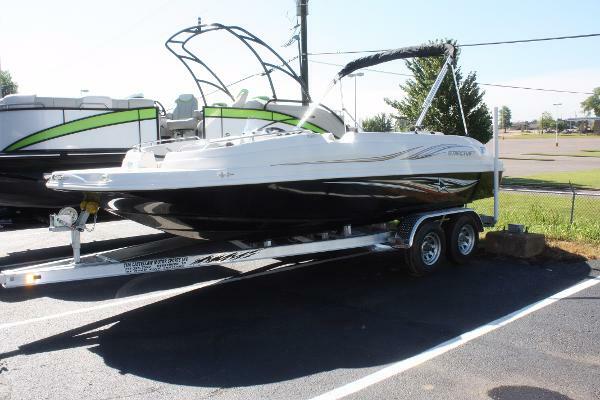 2014 Starcraft Limited 2000 IO This boat is looking for the family who does it all! At 20'4" with a full 8'6" Beam, she will take you comfortably wherever you care to venture. 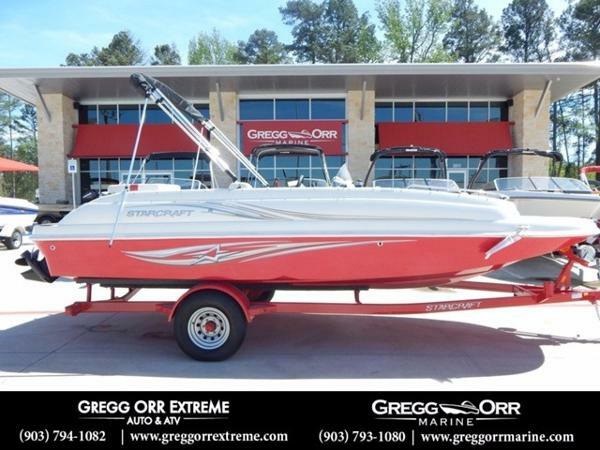 In typical, useful deck boat fashion, there is abundant seating throughout with equally important storage to ensure all of your toys and necessities go with you. 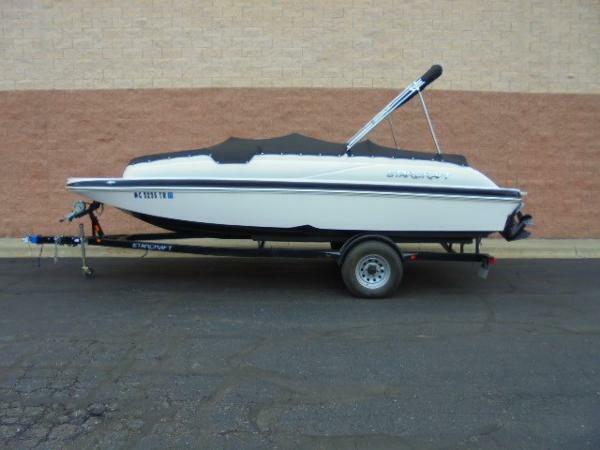 Bimini top, full mooring cover and trailer included. The fun side of freedom. Riding or swimming? Sitting by the shoreline or cutting through the wake? Whatever your pleasure, the agile, well-appointed Limited I/O runabout boats from Starcraft feature rear-entry floor plans and oversized swim decks that let you get in, get out and get the most from your day. 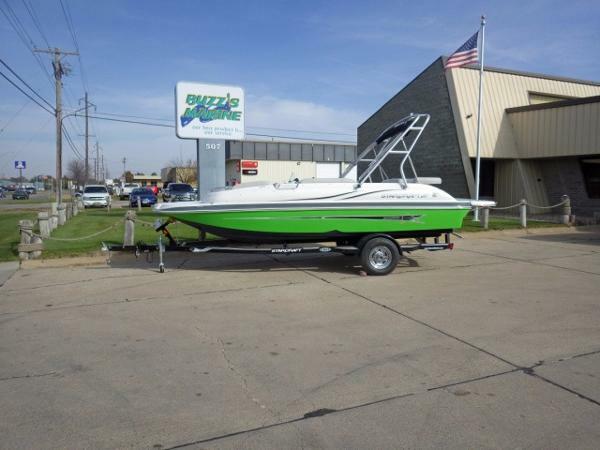 This boat is on display in our Sterling Heights showroom. Stop by or call today. 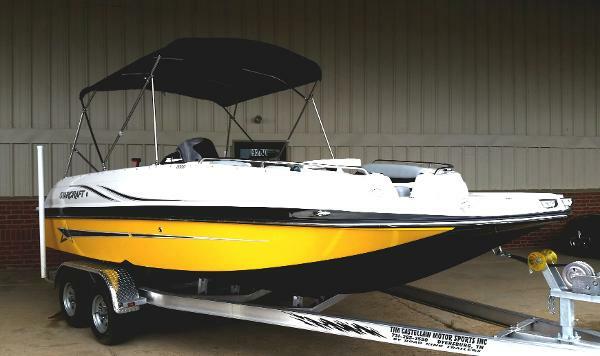 2016 Starcraft Limited 2000 IO Whether you crave performance, comfort or fun, this Limited 2000 I/O Deckboat has it all. 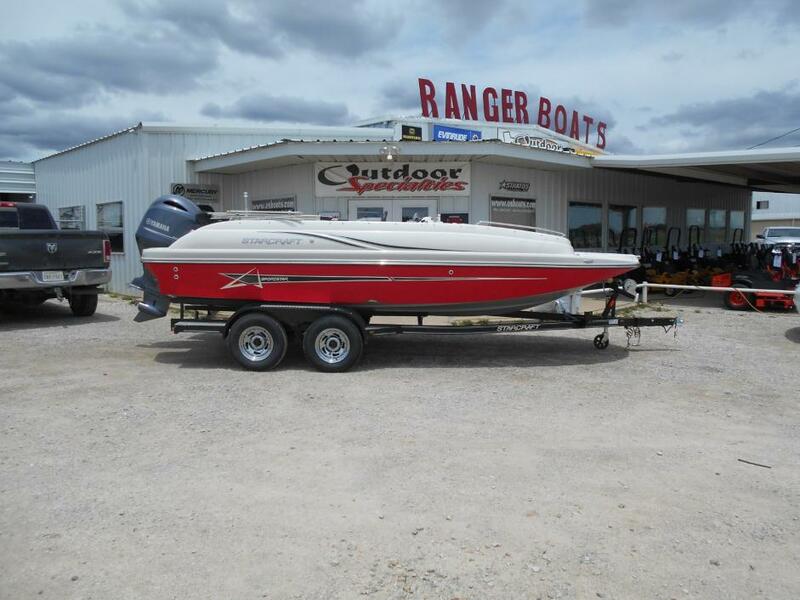 2015 Starcraft Limited 2000 IO Whether you crave performance, comfort or fun, this Limited 2000 I/O Deckboat has it all.